When most people think of hardwood floors they vision shiny, “high gloss” floors that reflect a lot of light. While this does create a wonder ambiance to a home, there’s a new trend on the rise – matte hardwood floors. What’s the difference and benefit to this type of finish? We’ll explain! The main purpose of a matte finish is to make hardwood floors appear more natural. They will not bounce back a lot of light. Unlike, high gloss wood finishes. High glass can bounce around 75% of a room’s light making it appear brighter, but it can also make the wood look less natural or as real. Lately, home design trends have turned to more natural, rustic designs. Customers installing new hardwood floors are after organic looks and that’s what matte finishes create. So when a wood plank is finished with a matte gloss you can expect a luster of 25% or less. Less light bouncing around means the planks appear more raw and like they were just freshly sliced from a tree. This can give a room a calming and relaxing feeling. Matte hardwood floors follow a new contemporary trend, without being too sharp, edgy, or modern. Here’s one of the best reasons to consider matte hardwood floors in your home – durability. Durability is a big concern for many hardwood flooring projects. Whether you are redoing a high traffic area of the home, have kids, or even pets, matte wood finishes could help you save! Keep in mind though, how hard or soft your wood is the major factor of durability for your hardwood floors. And then the decision on the finish you choose is what can accentuate your hardwood floor’s durability. High gloss finishes can show scratches and wear much quicker and will need to be redone more often. Matte finishes won’t highlight scratches or wear as easily. If you don’t want to use a matte finish because it may be too dull but high gloss is too shiny try a satin finish! Satin finish or low luster is the next level after matte. So you have a little bit more of a shine, but you can still keep a more natural look to your hardwood floors as well. 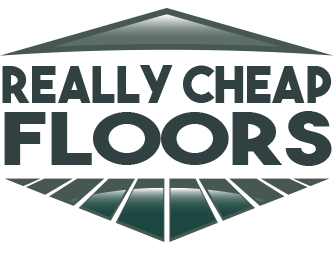 The truth of the matter is high gloss floors look great and add a beautiful ambiance to a room, but they require a lot of maintenance! Matte hardwood floors create a calming atmosphere with a natural look and don’t require as much maintenance. 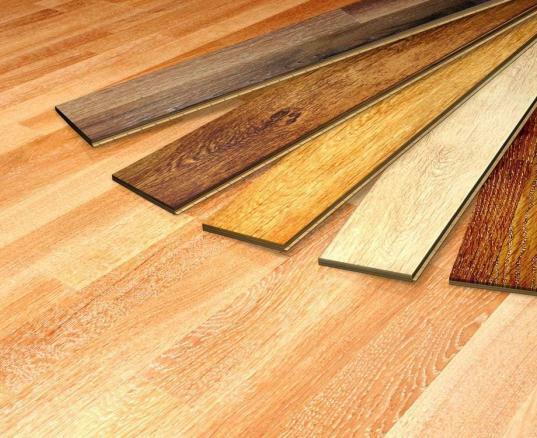 Take a look at our flooring options and start thinking about what type of finishes you like more!